Looking to decrease your facility’s water footprint? With tightening regulations on using water and discharging liquid waste, zero liquid discharge could be the answer. Wastewater can often be difficult to manage, especially when local regulations prohibit discharge or enforce stringent effluent quality requirements. 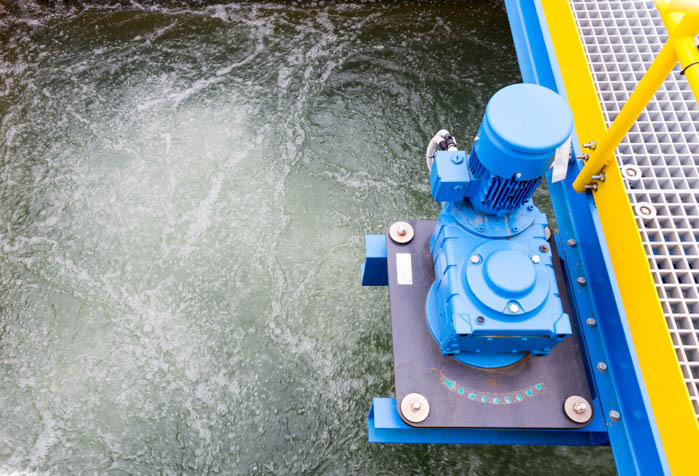 SAMCO offers a range of technologies that can help you treat and recycle discharge waters back into your process for reuse, a technique that recovers all fluid waste by utilizing our state-of-the-art filtration and thermal technologies. Pretreatment and conditioning; removes simple things from the wastewater stream that can be filtered or precipitated out, conditioning the water and reducing the suspended solids and materials that would otherwise scale and/or foul following treatment steps. Phase-one concentration. Concentrating is usually done with membranes like reverse osmosis (RO), brine concentrators, or electrodialysis. These technologies take this stream and concentrate it down to a high salinity and pull out up to 60–80% of the water. Evaporation/crystallization. After the concentration step is complete, the next step is generating a solid, which is done through thermal processes or evaporation, where you evaporate all the water off, collect it, and reuse it. The leftover waste then goes from an evaporator to a crystallizer, which continues to boil off all the water until all the impurities in the water crystallize and are filtered out as a solid. Call SAMCO today to see if we can propose a custom-engineered solution to improve your recovery volume, efficiently recycle and reuse your process waste, and meet your local discharge regulations while helping you recover and concentrate valuable byproducts. How do you choose the best ZLD system for your facility? What are common problems with zero liquid discharge and how do you solve them? Our plant is unable to secure a permit to discharge waste. What are our options? What is the best way to improve the recovery volume of our water treatment system? There are new discharge regulation we need to meet. Is there a way to update our system to improve recovery? Our ponds are overflowing. Is there an efficient way to eliminate the amount of waste we discharge into the environment?